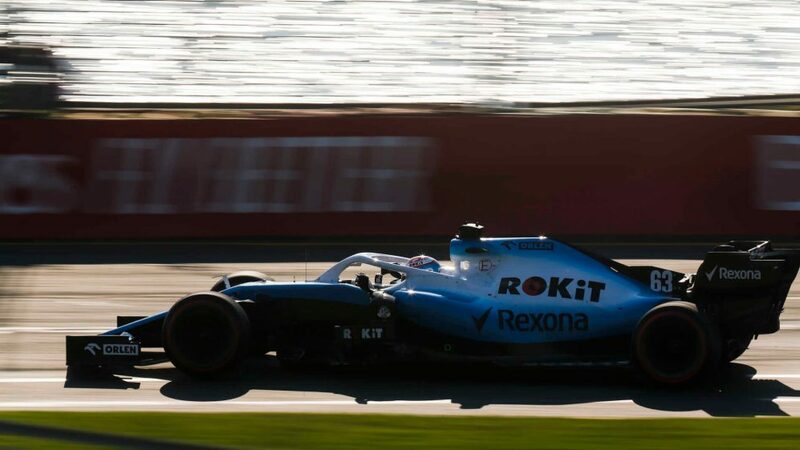 The first Grand Prix start for any driver should be a special occasion, but British rookie George Russell viewed his debut in Melbourne as more of a test session after a tough winter for Williams. Delays with their car build saw Williams miss over a quarter of pre-season testing, with their running limited by a lack of spare parts. 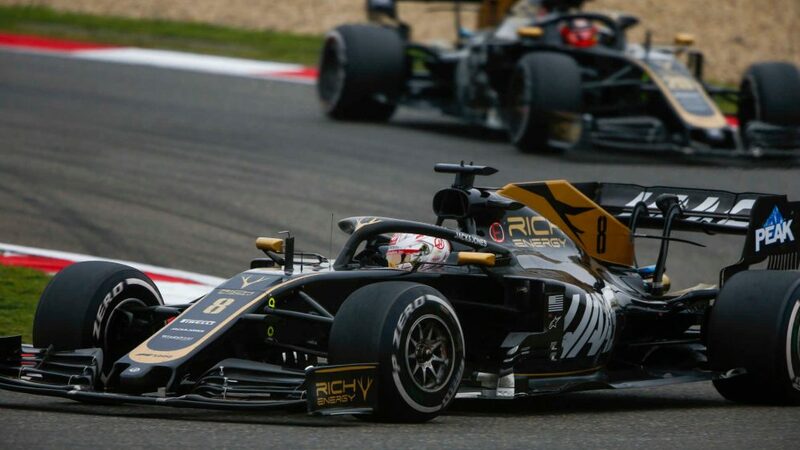 That has resulted in an uncompetitive start to the season, with Russell their lead driver in Albert Park qualifying - but 1.3 seconds adrift of the next slowest car on Saturday. 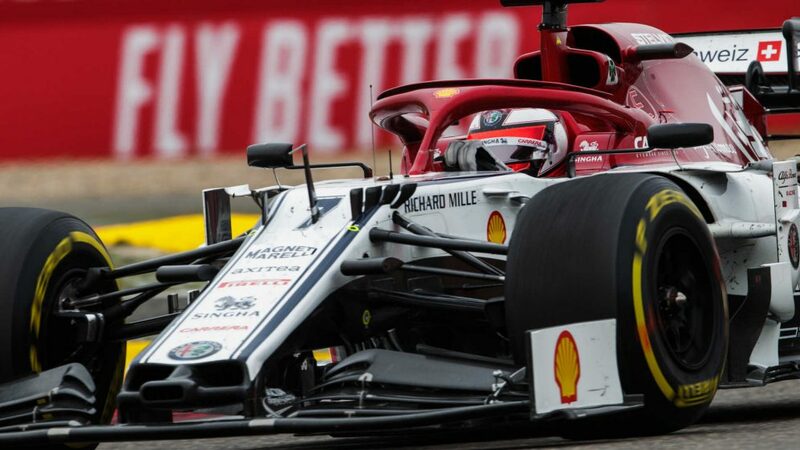 After then completing his first race in F1 two laps down on the leaders in 16th place, the 2018 Formula 2 champion says he was treating Australia like an extended testing session. “From a personal perspective, you’ve only got your team mate to compare against,” said Russell. “Obviously I’m not disappointed to come out on top, but at the end of the day, I’m not interested in fighting him for last. We need to work to make this right. “Personally I can take a bit of satisfaction from this weekend. I think [Saturday] was a really great day for me. I left the circuit with my head held high. [In the race] we knew what we were in for. It wasn’t a fair fight with Robert [Kubica] as he had a bit of damage at the start. For both of us, it was just bring the car home and learn as much as we can. 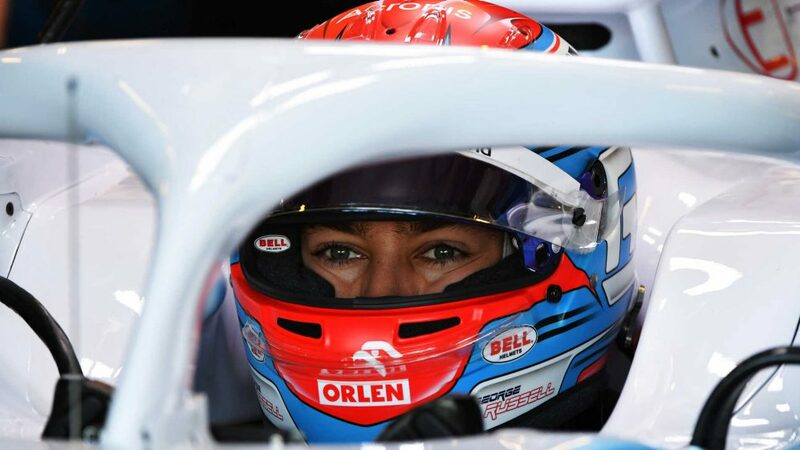 Williams might not have had the pace to fight for positions in the race, but Russell says he was prepared for the tough start to life as a Grand Prix driver and is pleased he didn’t make any major mistakes on a street circuit (unlike team mate Kubica, who hit the wall in qualifying). “First time at Albert Park, I didn’t throw the car in the wall or anything. I was ahead of my team mate in every session bar one. 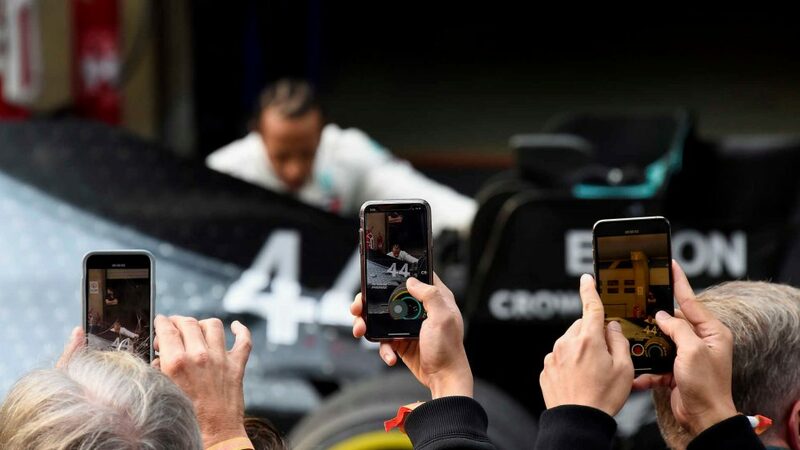 From a personal perspective I’m happy, but... I’m a fighter, I’m a winner, and I’m not interested in just battling my team mate for the back of the grid. “I’d probably say qualifying was the best moment. The car wasn’t feeling terrible to drive and it was so enjoyable to put the car on the limit around a track like this. Such a thrill driving between these walls, bumpy track, when you hook something together there’s a huge amount of satisfaction and that’s really how I felt in qualifying.